So much has already been written about the significance of Bob Dylan turning 70 years old. 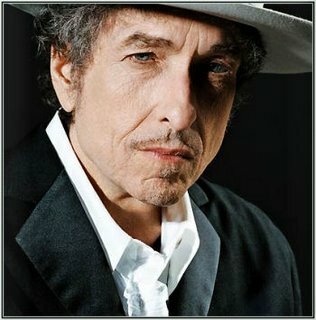 As the author of a fairly recent book on Bob Dylan, I’ve been asked to comment about Dylan’s milestone birthday in several places. I’m even interviewed in a program airing on the BBC tomorrow — Tuesday, May 24 — which is Dylan’s actual birthdate. The Forward newspaper, for which I’ve written on and off since it was founded in the early 1990s, invited me to say a few words, which you can find here.